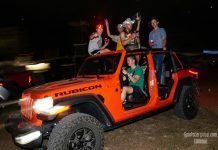 Undoubtedly the weekend in Sebring has placed a strain on everyone, local law enforcement estimates quoted that close to 200,000 people made the journey to the aged airfield, and enjoyed the event in their own sometimes unique (see album) way! 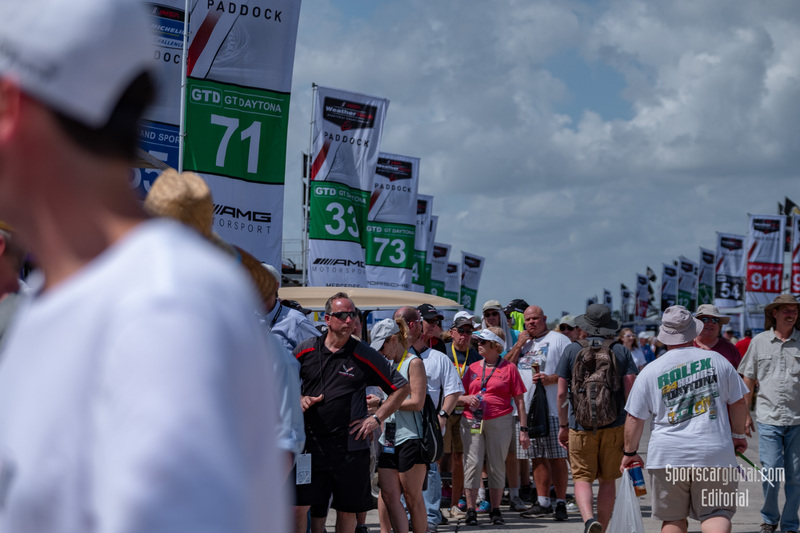 Scott Atherton (IMSA President) estimated it to be the largest Sebring gathering ever raising its legendary status to one of a Festival of Sportscar hedonism. The outcome provides some very interesting insights into the world of Endurance Motorsport, by bringing IMSA’s Weathertech Sportscar Championship (WSC), from an American perspective oft considered a pinnacle, together to run hours after a round of the World Endurance Championship (WEC). 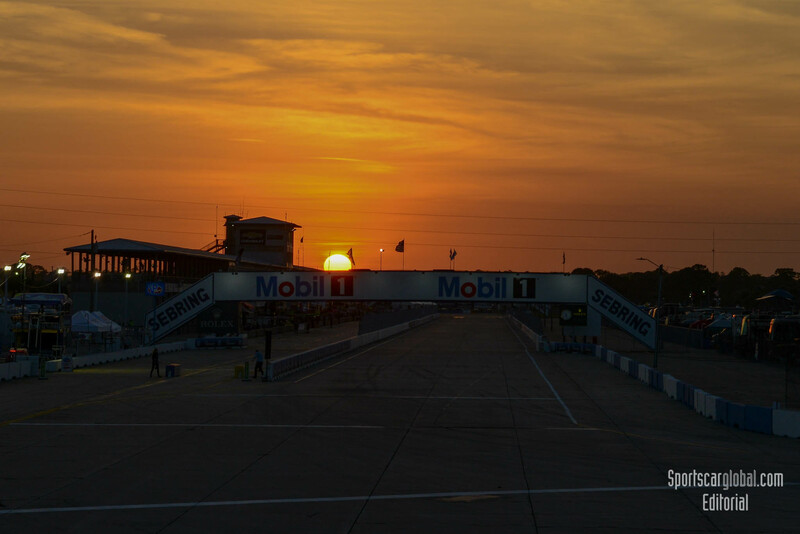 2019 FIA WEC 1000 Miles of Sebring, Sebring, United States. Photo © John D Stevens. Dominance Delivers – It is often referenced that the current Toyota stranglehold on WEC is a very bad thing for the sport, but it is rarely noted that WSC is suffering a similar complaint. Two-thirds of WSC (or its equivalent) rounds since the inception of DPi have been won by Cadillacs. 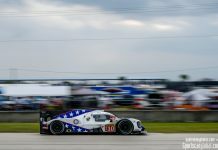 Indeed, after a pole-setting time for the Penske Acura team, it was a podium packed out with Cadillac customers at the conclusion of the 12 hours of Sebring. The Toyota dominance is at the conclusion of over six years of intense competition in WEC between multiple brands with distinctly different technologies brought to bare and we should be mindful of that cycle. 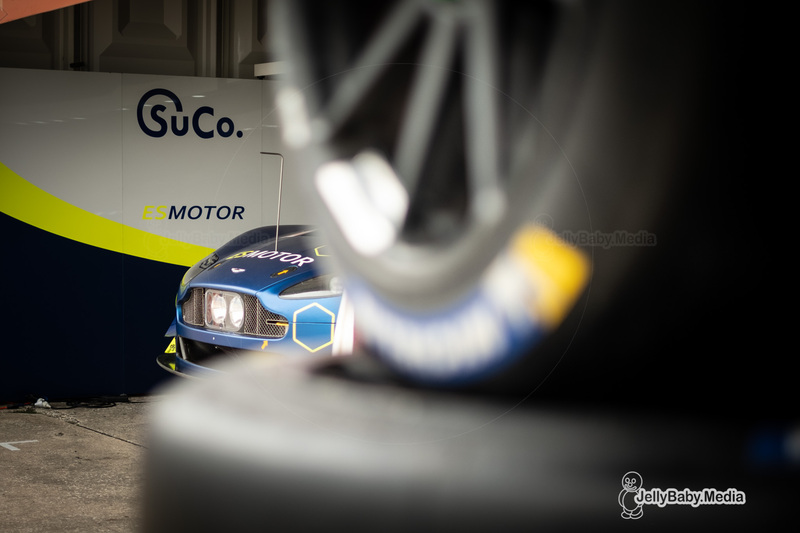 2019 FIA WEC 1000 Miles of Sebring, Sebring, United States. Photo © John D Stevens . Contrasting the top category in each Series highlights the challenge; in WEC, typically 8 LMP1s are fielded composed of 5 different combinations of chassis and drive-train. For WSC whilst 11 cars ran at Sebring just 4 different combinations are available. Of course the cross-over is non-existent which is a good thing because it does make us mindful of the opportunity that convergence, merger of future LMP1 and DPi v2.0, might bring. With every opportunity there comes a perhaps less obvious downside. If we had 15-20 top category cars running in either series the knock-on consequences further down an already capacity constrained field might be less desirable, once again the pressure on the “smaller team that could” might be too much for them to bare. We have to be clear about what it is that we want as fans? 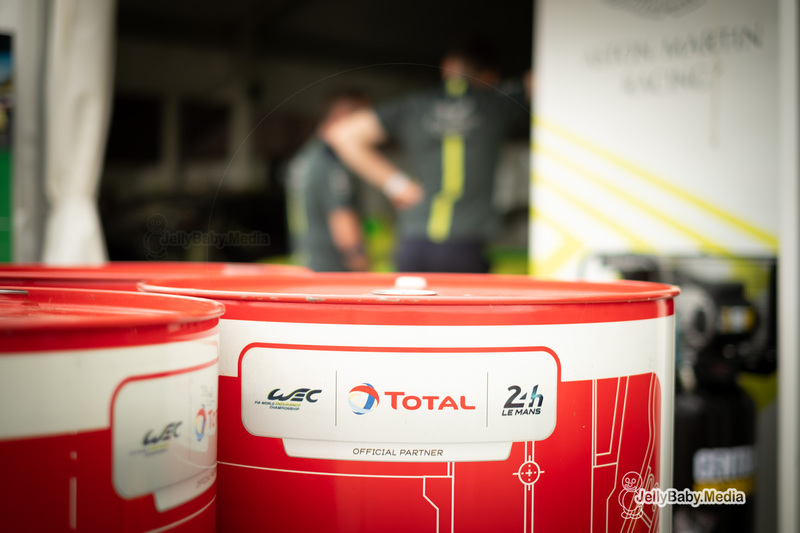 It is true that the WSC currently has a stronger, more diverse funding model, thanks to the engagement of multiple manufacturers in both DPi and GTLM that support the Series through a structure of marketing activation fees and that is something that the WEC management will do well to study. However, the difference comes in the mission statements and core values of each venture. 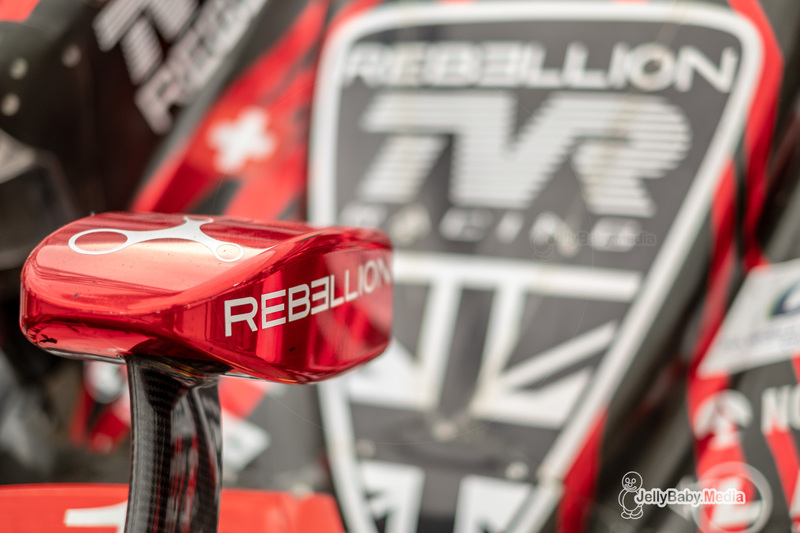 The WSC is focused on marketing, the engineered products are not the objective here, the emphasis is on close racing, sometimes assisted by a late Full Course Yellow to encourage a finale even in a 12-hour event, the objective being a traditional “Win on the Weekend, Sell on Monday” philosophy, ie. the rapid return on the marketing dollar. 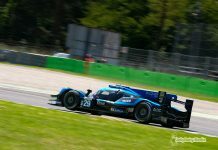 Whilst of course the need to make money drives everything, the roots of the WEC mission sits on taking the cars of Le Mans on the road from June to June to showcase technology and its development for the road cars of the future. That philosophy at the heart of the Automobile Club de L’Ouest’s (organisers of 24h of Le Mans) crown jewel event still rings true, indeed Audi, Peugeot, Toyota, Nissan and Porsche all explored different technologies and configurations as a part of their WEC / Le Mans campaigns and surely future regulations will continue to exemplify this objective of going further and faster in a cleaner, less costly manner. The threat to this on-track development is real though, albeit from the virtual/computational world. Where designs can be flow tested without production, and load calculations can be tested in laboratory conditions on rigs that utilise on-track (historic gathered) data. We can reach this world of maximum attack duration with minimal attrition (or attrition solely through human error) world that we are currently faced with. Attrition (and weather) in endurance motorsport was once the unwritten variable, build the perfect car employ automaton drivers and fuel & tyres pit stops is all that is left to watch. Again we ask is that the manufactured future that fans want? To Conclude – Not I not us, we are fueled by passion, by variety, by the vagaries of the weather, our enjoyment is the story of the team that could; the Project 1 fire and their resilience to overcome! 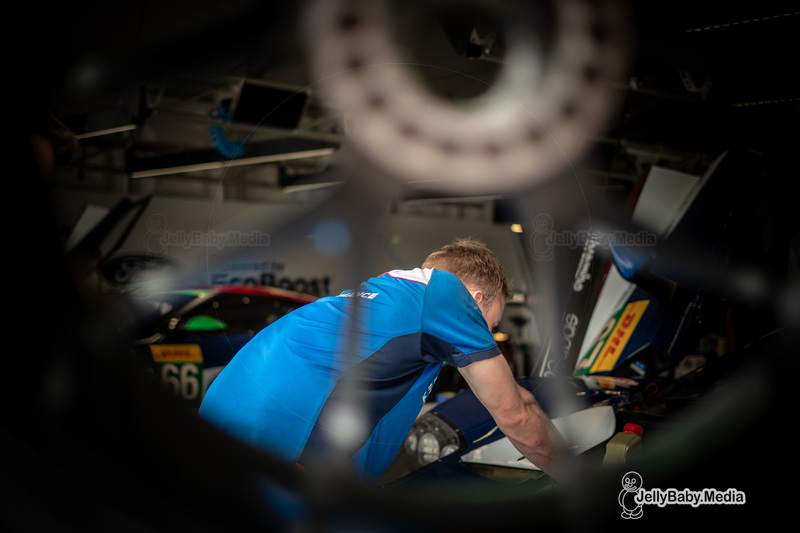 It is that drive and passion that is what our sport is about, we do not desire a sound economic model with a limited procurement process leading to LMP2 jelly-moulds driven by Robots or Roberts! No, we require the spice of life, we demand variety! The regulatory framework of the future needs to embrace characters who dream, geniuses, who think “what-if?” and outside-of-the-box. Please let the future bring us more like Dr Panoz, Bowlby, Newey, Mallock, Short, Chamberlain, Joest, Ulrich – the list goes on ad infinitum. We need to dare to do, or the human spirit declines a little bit and the fire is dampened down. 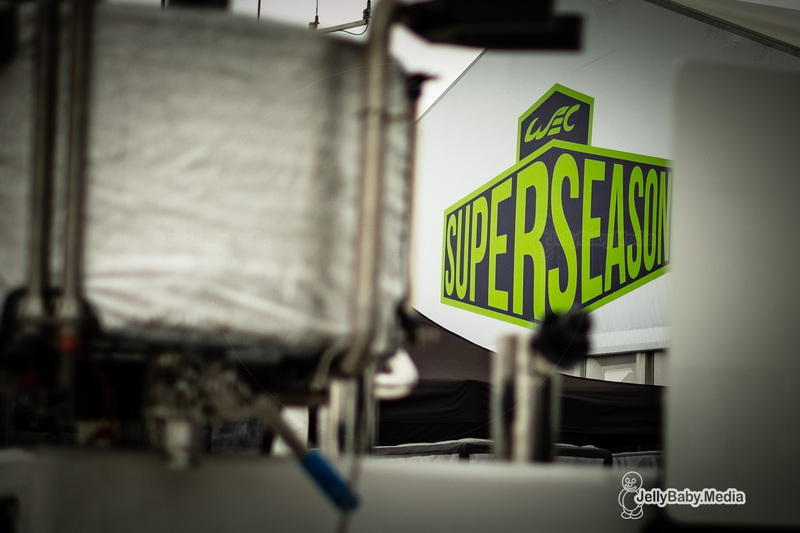 Given other news emanating from the WEC organisers over the course of this weekend, we may well be in good hands; the importance of this venue for its raw testing brilliance in many capacities and the event is likely to be significant, but more news on that to follow in further articles.